Utmost Wealth Solutions is predicting further acquisitions through its parent company LCCG after the completion of the addition of Generali PanEurope into the company brought assets under management to €24bn. With the addition of Generali PanEurope, now renamed Utmost PanEurope, Utmost Wealth Solutions is now the 2nd largest cross-border provider of unit-linked wealth management solutions in Europe having doubled assets under management to €24bn over the last year. LCCG said in a statement this morning that the deal was complete with Paul Thompson, group chief executive of LCCG, calling the deal “highly complementary and predicting the combined business will be a “formidable force” in the European market for specialist cross border wealth management solutions. Utmost said that with further acquisitions in the pipeline, the business is on track to reach its near-term target of €30bn assets under management. 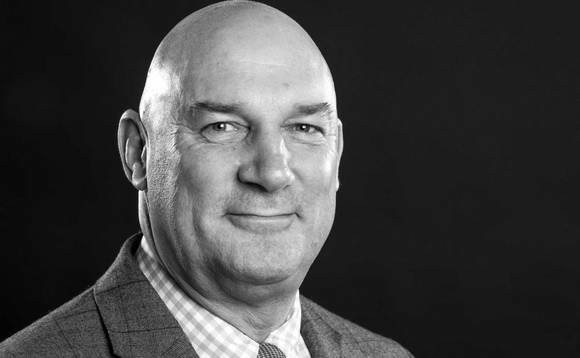 Mike Foy, pictured above, chief executive, Utmost Limited, said: “With a heritage dating back over 25 years, the Utmost group of companies continues to make its mark on the international wealth planning sector. While we have doubled in size over the last year, with more growth to come, we maintain one clear focus on providing wealth management and succession planning solutions to high-net-worth and ultra-high net worth clients and their professional advisers.